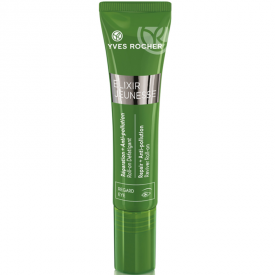 Smooths the skin around the eye and illuminates your eyes - 4 anti-aging patents*. Roll-on Defatigant Look Repair + Anti-pollution lets the look instantly refreshed and bright; dark circles and puffiness appear less visible. From 1 month: detoxified, the look is bright, wrinkles and fine lines around the eye are reduced. Their experts in Plant Cosmetics have deciphered the genius of the Aphloïa: that of life. This plant, native to the highlands of Madagascar, was selected for its exceptional repair and protection capabilities. They extracted and over-concentrated this active molecule, thanks to an extraction process 100% natural, exclusive and innovative, to restore the skin all the power of this plant while preserving its integrity. 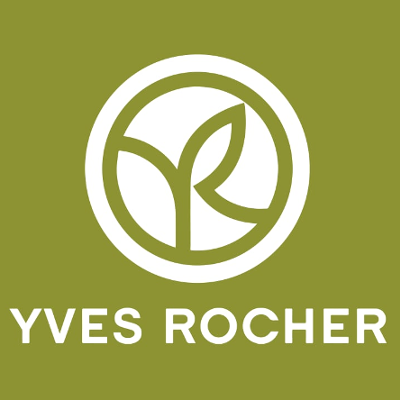 • Enriched with a superconcentrated extract of Aphloïa, naturally assimilable by the skin, resulting from a 100% natural extraction process. • Its+: Its fresh gel texture. • Efficiency: Immediately the eyes are refreshed *, wrinkles are reduced for 85% of women **. Apply the Reviving Roll-On to the inner eye by running the end from the inside corner to the outside corner. Pat lightly to help the skin absorb the product and illuminate your gaze. The Reviving Roll-On should be used morning and night. AQUA (WATER) ALOE BARBADENSIS LEAF JUICE (ALOE VERA JUICE) methylPropanediol ALCOHOL Betaine GLYCERIN SESAMUM INDICUM SEED OIL ANTHEMIS NOBILIS FLOWER WATER (ROMANIAN CAMOMILE FLOWER WATER) APHLOIA THEIFORMIS LEAF EXTRACT (EXTRACT OF APHLOIA LEAVES) propanediol TALC ACRYLATES / C10-30 ALKYL ACRYLATE CROSSPOLYMER PEG-6 CAPRYLIC / CAPRIC GLYCERIDES INOSITOL ETHYLHEXYLGLYCERIN SODIUM POLYACRYLATE NIACINAMIDE ESCIN (BROWN EXTRACT FROM INDIA) AMMONIUM ACRYLOYLDIMETHYLTAURATE / VP COPOLYMER SODIUM DEHYDROACETATE NYLON-12 TETRASODIUM EDTA POLYVINYL ALCOHOL SORBIC ACID SODIUM HYDROXIDE Tocopherol METHYLSILANOL MANNURONATE CHENOPODIUM QUINOA SEED EXTRACT (QUINOA EXTRACT) MICA RUTIN SODIUM BENZOATE POTASSIUM SORBATE CITRIC ACID CI 77491 (IRON OXIDE) CI 77891 (TITANIUM DIOXIDE) 2628v0. 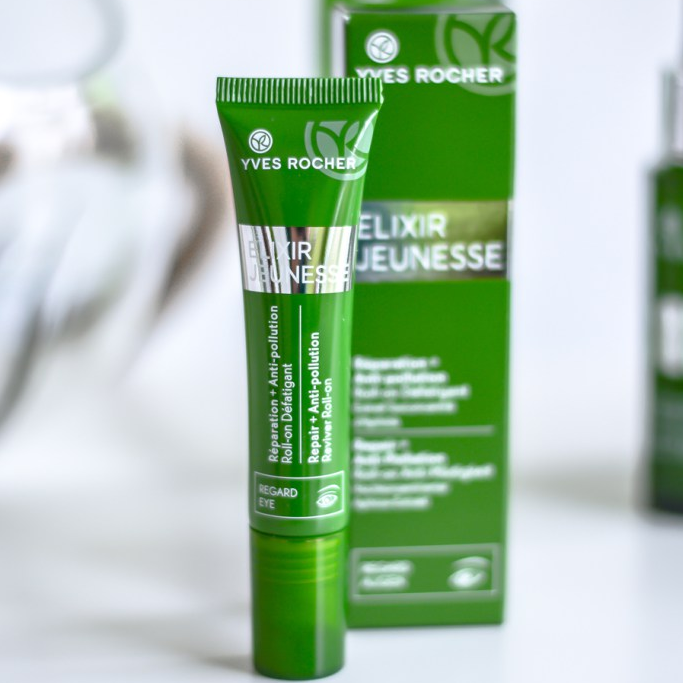 YR Reviving Roll-On for Eyes is a nice beauty treat for those who suffer from dark circles under the eyes (like me). It has a cute applicator with 3 rolls that by themselves produce cooling effect and may indeed soothe the sensitive skin and bring comfort after a long day. 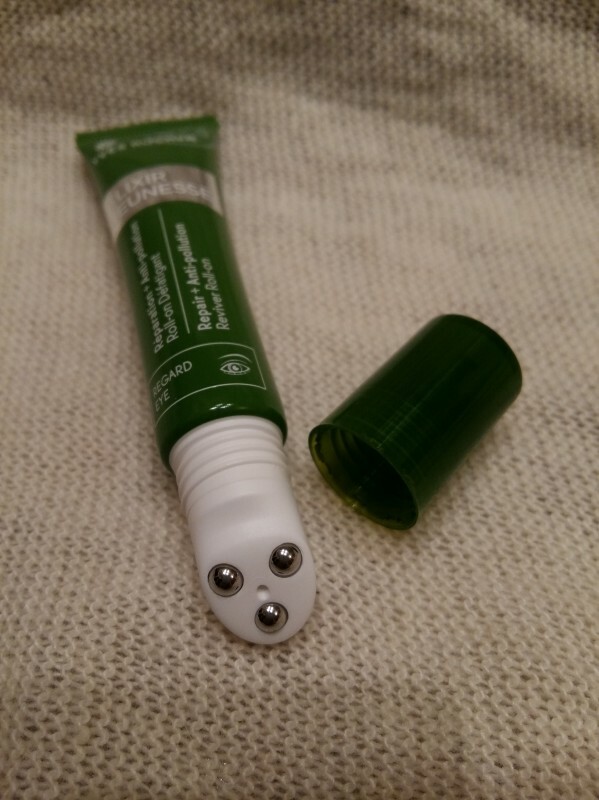 The applied cream which has to be squeezed out of the tube (often it is difficult to squeeze the right amount so you'll end up with extra) is of ivory colour and light texture (something between cream and a gel cream). It does not irritate the skin, no tingling, burning, or redness of any kind involved, neither it contributes to any kind of puffiness. Since the cream is recommended for 25+ do not expect great anti-age effect. 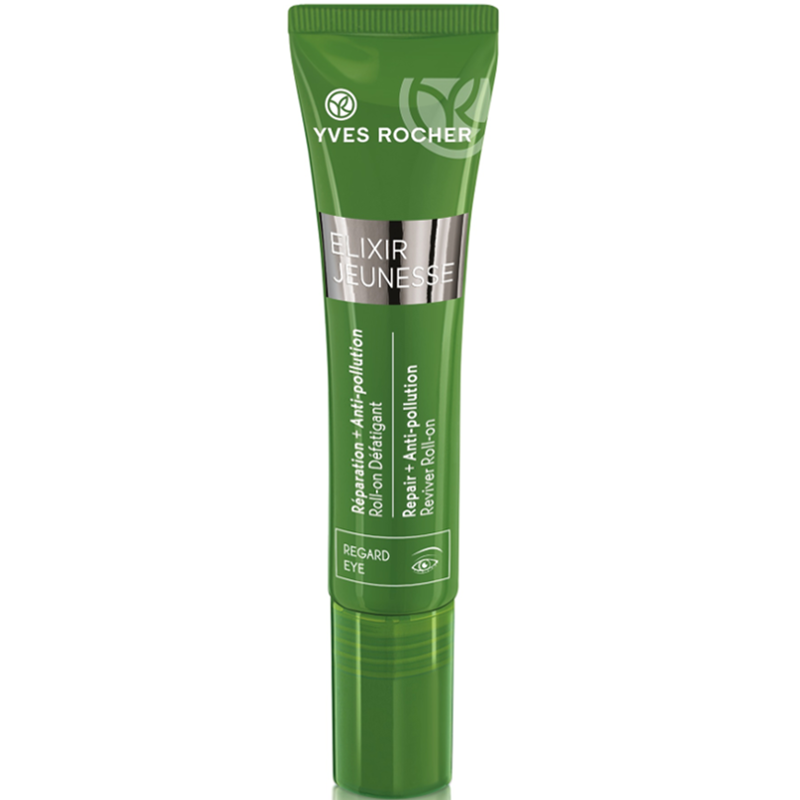 This cream is more a nourishing and moisturizing item than that combating fine lines or wrinkles. In general, it is a good supporting measure to keep your eyes free from signs of fatigue, although a pricey one.